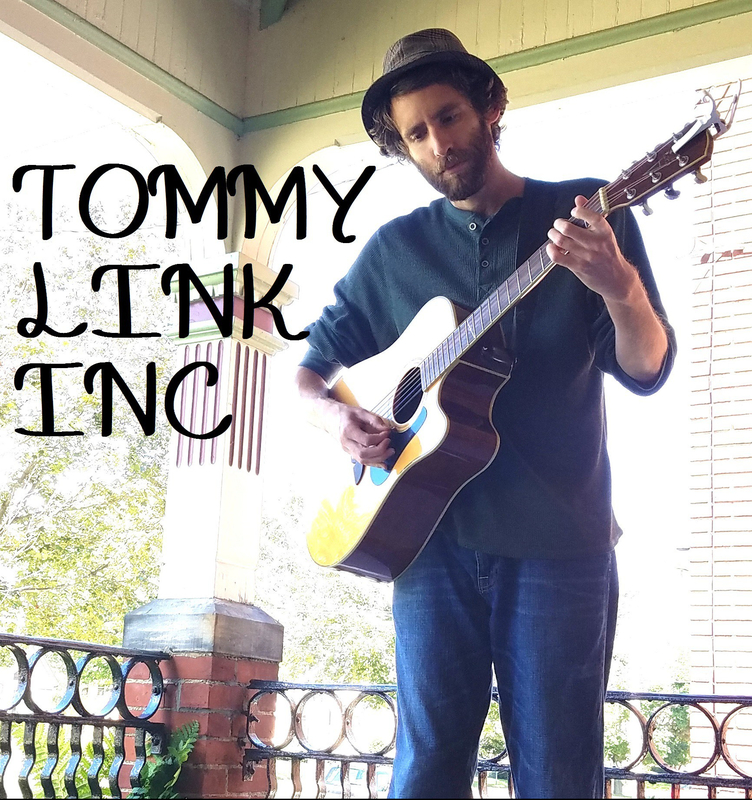 I Ain’t Going Down Tonight | TOMMY LINK INC. The early songwriting took place in my college years, which makes these older songs seem pretty transparent. There were angry songs about teachers I didn’t like, there were happy songs about girls I liked, and when those girls rejected me, there were songs like this. Because it was college, and what else was there?